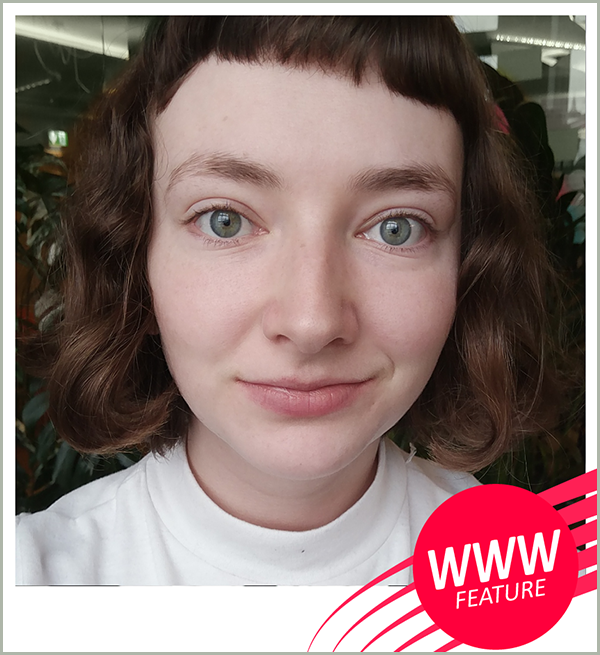 Hi Danette, How did you become a 3D artist at Ustwo Games and how important is the use of social media to you to promote your 3D art? With a combination of luck, privilage, and being prepared I managed to get a Skype interview after applying to Ustwo Games. I didn’t know anyone on the team when I applied, but after interviewing with them for about an hour they invited me to fly over to London for an in person interview. I believe that some members of the team had seen my work around twitter, but it was the fact that I was an art fit and personality fit that really pushed them to hire me. That being said, entry level positions at studios are rare to come by and have a lot of competition, and other roles often have a requirement of a few years of experience. I feel that more and more students are expected to go into freelancing in order to get these years of experience, and that’s really when social media comes into play. Through persistent posting and talking to others in the ocmmunity, I was able to get my first freelance gig lined up for just after my graduation. I got this job while going through the interview and visa process at ustwo games, but they were very understanding of my situation and I only ended up working with them for a short time. It was only through social media that they had reached out to me in the first place, it’s so important to have your work readily available and easily searchable. Make it as easy as possible for employers to want to hire you. The levels you designed for Monument Vallery 2 look incredible! How much of your own aesthetics were you able to bring into these visuals? At first, I was honeslty just trying to figure out how in the world to make a visually good level. This took me many months of trying and failing, but slowly my style and color choices started to seep in. I really liked having a wide range of colors in my previous character work, and as I started to feel comfortable making art for the levels I experiemented more in my color choices. I was able to draw from a lot of my own personal inspirations when gathering references for certain feelings we wanted to get across. Mostly I started to dive deeper into the more technical aspects of the levels which enabled me to make more artistic choices that expressed what I wanted to get across (example being the last level I worked on in the game in which you spin around a box level that changes from night to day – I got inspiration from the movie Your Name in which the characters meet right when the sun is setting). As a WIGJ ambassador, what are your main objectives? What would you like to change in the current way the games industry works? Currently my role as a WIGJ ambassador is based on my own involvement in the games scene, such has talking to students hoping to enter the industry that need advice via email or when we have groups come into the office, helping my work to start intitiating internships, and spending time writing blog posts aimed at those not currently in the game industry. My objective with this is to take time helping others that need advice on what direction to go in and give my own personal advice to help them come to the conclusions that best suit them. The main issue that I would like to help change in the game industry would be to improve on diversity of both members of the industry as a whole as well as diversity in the content of the games we make. This means starting with education and really pushing that games is a valid career path from a young age. The other part of it is helping to make diverse games, which I strongly believe I am capable of doing at ustwo Games. Interested in more inspirational women? 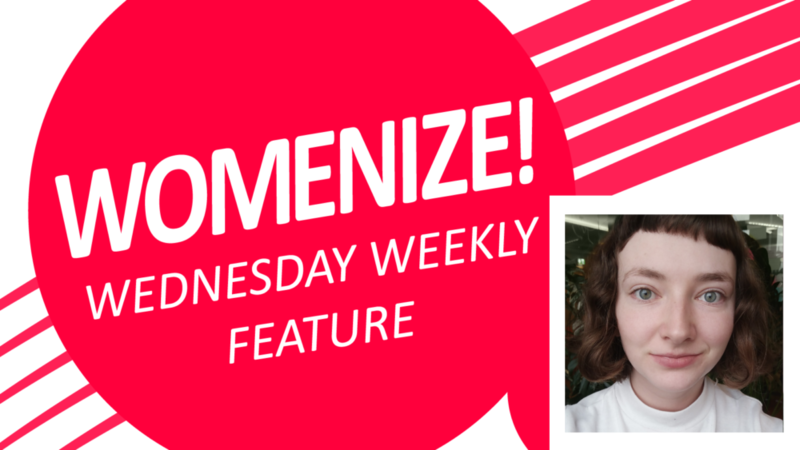 Come to Womenize! Games and Tech 2018 and connect with an abundance of incredible talents from the industry!